Arden Homes approached Adcorp to strengthen their brand awareness and promote Arden as the trusted homebuilding partner. Adcorp conducted thorough research and held a workshop with Arden to understand their business and what sets them apart from their competitors. Based on the information gathered, Adcorp executed a targeted media plan that focused on digital advertising. Google – AdWords Search, Display and Remarketing. Both keyword and contextual targeting were used. Facebook advertising targeted using Facebook’s audience breakdown of age, income, home ownership and recent searches. 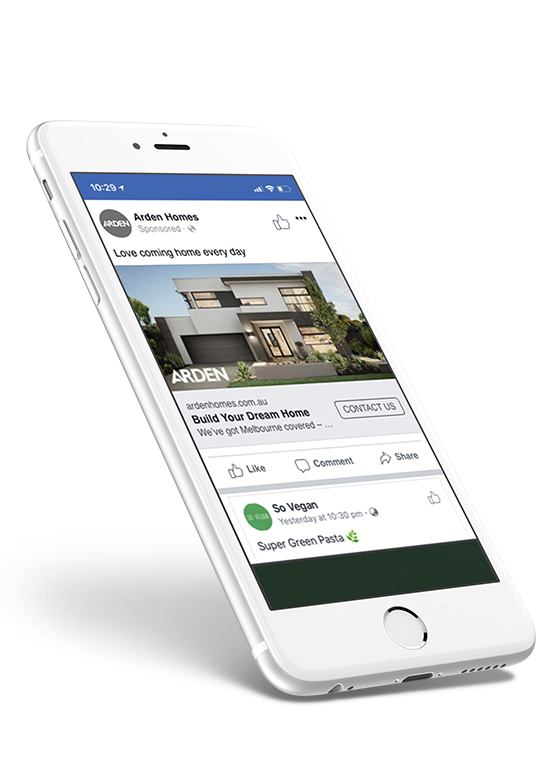 MCN – Using location targeting, ads were served to those who were within the vicinity of Arden’s display homes and its competitors. 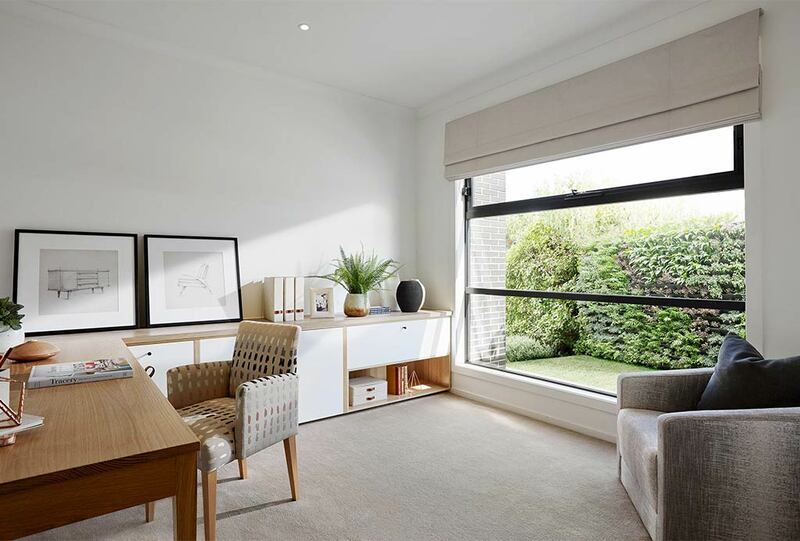 REA – targeted based on users’ search on property within Victoria’s South Eastern suburbs, South Western suburbs and the Northern suburbs. 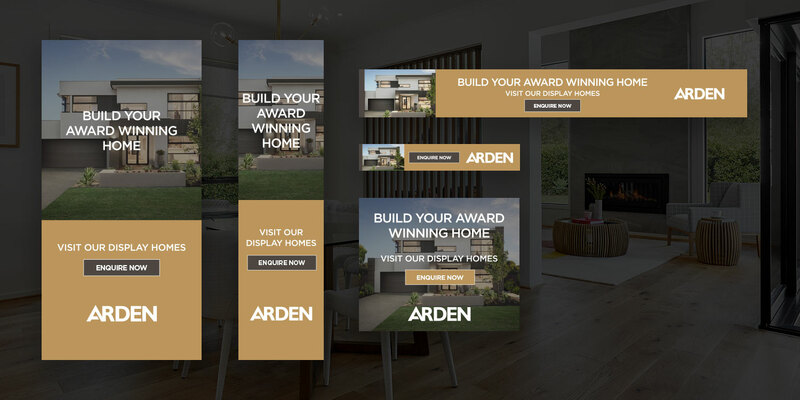 We run advertising on Google Display network with an animated banner that highlights ARDEN Homes key unique selling points and strong call to action to drive more traffic to their display homes and website.